Pamela Kogen received her BFA in painting from Parson’s School of Design (NYC). Moving from the field of art to fashion to illustration and back to art again, her work has been informed by the breadth and contrast in these visual, and philosophically different fields. 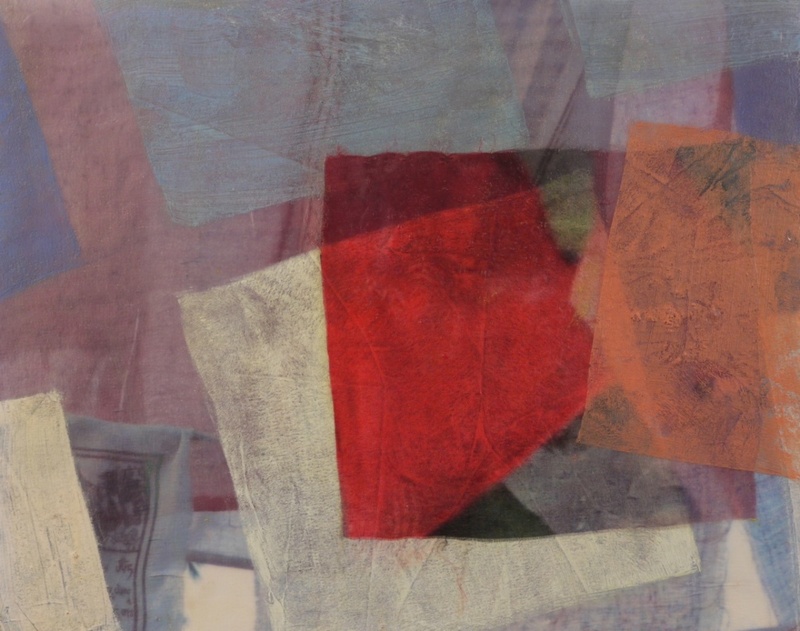 Her work reflects an engagement with place through it's surface dialogue between color, light and transparency. Clothing or fabric are often part of the structure in her paintings. She lives in Princeton and works from a studio in Hopewell, New Jersey.